These are the players that will begin your inevitable spiral into expensive audio equipment. 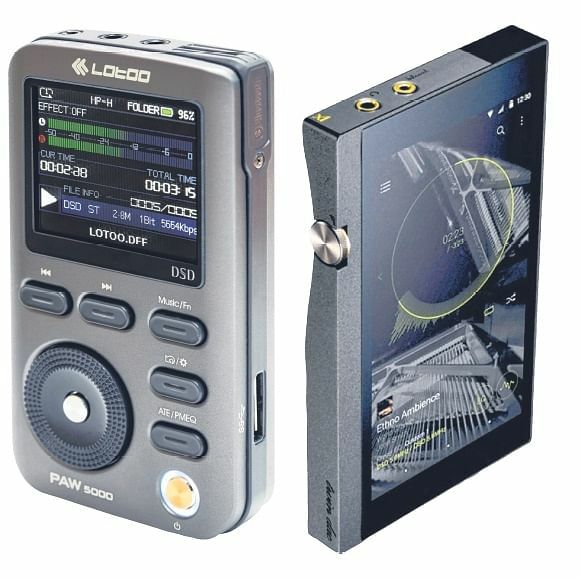 The Lotoo PAW5000 (left) is a small, portable player which sports a 2.5mm balanced line out for better audio performance - a useful feature, considering the low price of the player. The Onkyo DP-X1 (right) is another popular choice for new entrants, as it supports audio up to 24-bit/384kHz and comes with two microSD slots to store hundreds of high-res tracks. Audiophiles serious about their hobby and who know what they want out of their players will start venturing into players within this territory. Sony's NW-ZX2 (left) is part of the Walkman line which supports high-res audio across a wide range of file formats. Its small, curved form factor makes it a very handsome device, and its audio performance is enhanced by Sony's addition of a ClearAudio+ feature for louder, clearer music. The Astell & Kern AK320 (right) is a fan favourite among audiophiles, sitting at the sweet spot between entry-level models and expensive high-end ones. It can also be used as a secondary digital-to-analog converter (DAC) for your PC or Mac, so that you can listen to the high-res tracks on your computer the way they are meant to be. Simply plug it to your computer through the USB cable and run your headphones through the AK320 so that the tracks are processed through the player's dedicated hardware rather than the electronics on the computer. 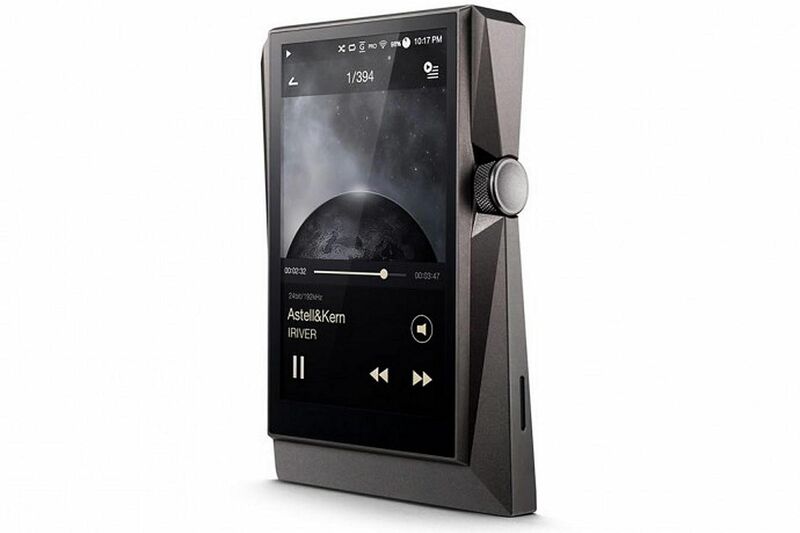 When you absolutely need to listen to music befitting the gods and only the most expensive of components will bring you aural satisfaction, the Astell & Kern AK380 is one of the highest-end portable players money can buy. The AK380 is made of the same duralumin material used in aircraft, and features a dual-DAC design for both left and right output that processes audio independently. 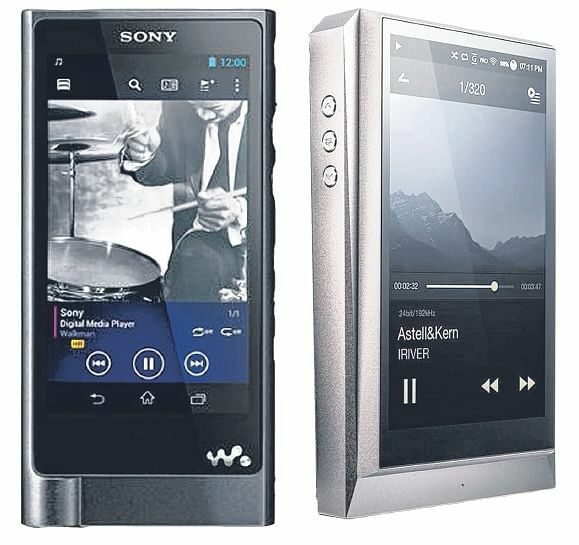 It is also capable playing audio all the way up to 32-bit/384kHz playback across a range of formats. With an almost slavish attention to high-end electronics and parts to justify its high cost, the AK380 is aimed at a very niche audience who want only the best audio for their ears.